Training and facilitating students to learn English reading, writing, listening and speaking, train them conceptually and practically. Beyond this as a faculty should be exhibiting good traits that student should pick up and follow it for their career betterment. · Using modern and dynamic teaching approach which allows students to communicate easily using the English language. Maintain Batch / Individual student files. · Basic English teaching knowledge is required. · IELTS and TOEFL preparation is necessary. Qualification Required: MA (English), M.Phil. Or equivalent experience. 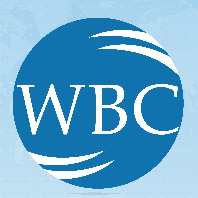 (Training division of WBC Software Lab).